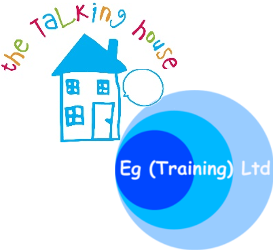 We provide a range of training related to Speech and Language Therapy and run a number of standard courses throughout the year. 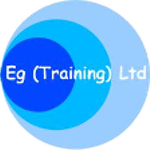 Training for staff who assist individuals who have swallowing difficulties, course covers the theoretical aspects of feeding and points to look for when working with a client and using thickeners and modifying textures of food. foundation level to enhancement level. 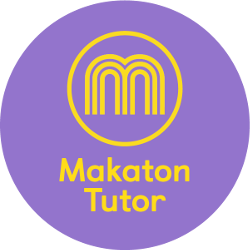 We also provide shorter taster sessions to give an introduction to Makaton signing. and delivered a number of programmes and can tailor one to your needs. 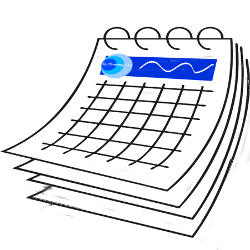 Click here for the venues for our training courses. Success And Confidence In Your Independent Practice.